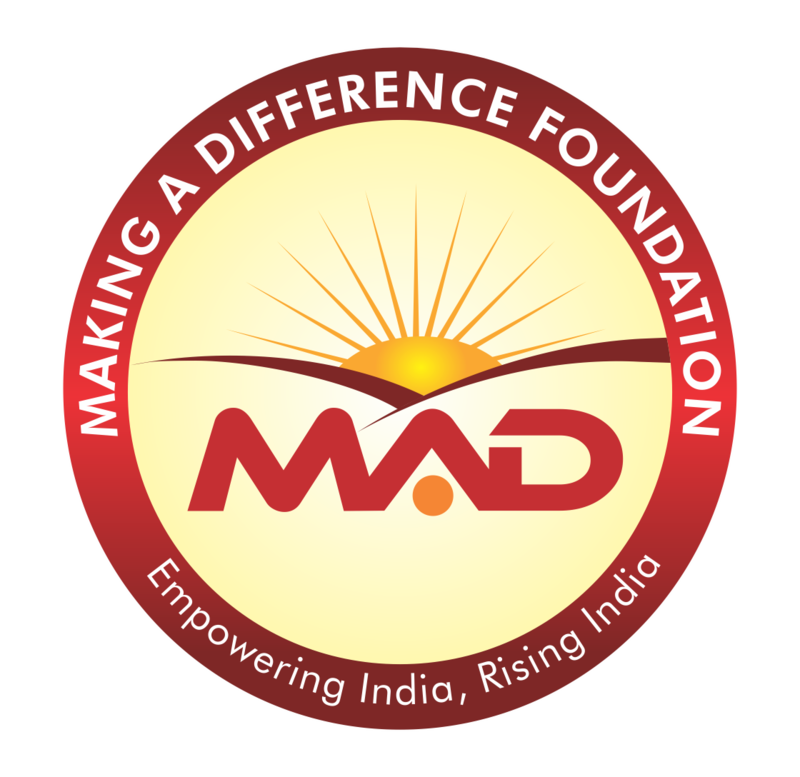 ♥ Making A Difference M.A.D and Mumbai First have come together to beautify the suburban Railway Stations of Mumbai. This is an initiative in collaboration with the western Railway and Central Railway. The beautification programme, called ‘Hamara Station Hamari Shaan’ is part of a voluntary initiative called Daan Utsav, and would be executed from October 2 to October 8, 2016. Daan Utsav (formerly known as the Joy of Giving Week) is the festival of giving. It is a 100% volunteer driven initiative that encourages people to do any act of giving of their choice. ♥ Work : Beautifying the entire Railway Station premises which include Staircases, Foot Over Bridges (FOBs), Booking windows and area adjoining, Entrances, Signage’s and the Platforms. The Beautification through painting will imply giving the Foot-over-bridges (FOB) and entrances of the railway stations a scenic and soothing colour look with a theme and design which resonates with each station and the surrounding geography. ♥ 21 stations on the Western Suburban Railway network : Churchgate, Marine Lines, Charni Road, Grant Road, Mumbai Central, Mahalaxmi, Lower Parel, Elphinstone Road, Dadar, Bandra, Santacruz, Vile Parle, Andheri, Jogeshwari, Goregaon, Malad, Kandivali, Dahisar. Matunga, Khar, Borivali. ♥ 15 Stations on the Central Suburban Railway Network : Masjid Bunder, Sandhurst Road, Byculla or Bhaykhala, Chinchpokli, Currey Road, Parel, Sion (Sheev), Kurla, Ghatkopar, Vikhroli, Kanjurmarg, Bhandup, Nahur, Mulund, Thane. ♥ Only 7 Days: More than 25,000 Volunteers, 110 Different Institutions, Corporates, Colleges, Schools all came together to beautify 36 Railway Station across the length of Mumbai in the year 2016.